Although konjac sponges have long been in my skin care routine reviews radars, it was only but recently that I remembered I had somewhere hidden two of them and I had never used them before. 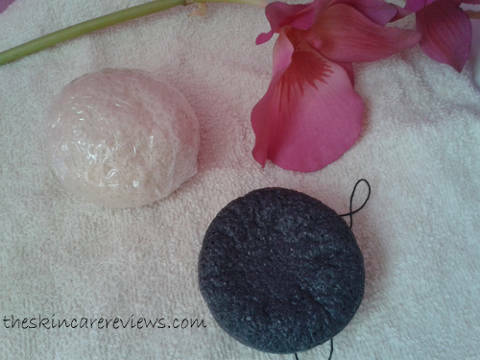 One is a Bamboo Charcoal Konjac sponge and the other is a white natural one. The black one can be used less regularly than the white one since it is more suitable for deeper cleansing. The white one can be used every day. Nevertheless, if your skin is oily and prone to blemishes, you can use the black one every day. I have only used the black one up to now and after trying it out for several times, here is my 14 pros of using a konjac sponge to cleanse the face. 1) Using a Konjac sponge is great for those lazy days you don’t feel like following all those face cleansing steps faithfully. 2) konjac sponges are fun and easy to use. The only thing you need is a small bowl with water to soak them in for a few seconds and then they become squeezy and are ready to use. 3) They are very gentle and offer a gentle massage to the skin. Massaging your skin with a konjac sponge feels great and it also boosts micro-circulation. 4) After using my konjac sponge for a few times, I could see that my skin looked brighter and cleaner. If you have some face blemishes, it doesn’t get rid of them after just one use. For that, you will need an effective exfoliator or a deep cleansing face mask. If your skin is properly exfoliated, a konjac sponge can keep you free of blemishes for a few days. 5) Konjac sponge is a natural vegan product, so the light foam that it produces is completely free of chemical ingredients. 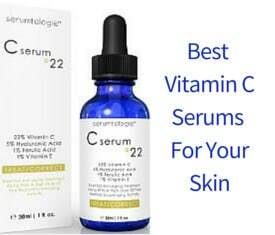 6) It is ideal for sensitive skin types including prone to acne skin or dry skin. 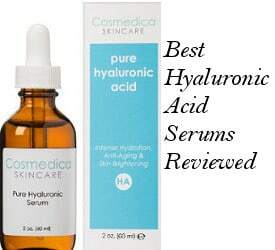 It is also suitable for mature aging skin because it is not harsh and the foam it produces is free of harsh detergents that can dry out skin and make it even more vulnerable to skin aging damage. 7) It saves you time since it is quick and easy to use. 8) A lot of Konjac sponges have a practical thin string to hang them from so they can easily dry but I would not recommend drying them in a humid environment such as a steamy bathroom. 10) Konjac sponges are naturally alkaline, which means that they balance the pH of your skin and they contain some very beneficial for the skin elements such as vitamins, copper, iron, zinc, protein, folic acid and more. 11) They are available in many different types such as French green clay facial sponges, red clay sponges for dry or mature skin types, activated bamboo charcoal konjac sponges and more, so you can specifically choose the one that suits your skin’s needs best. 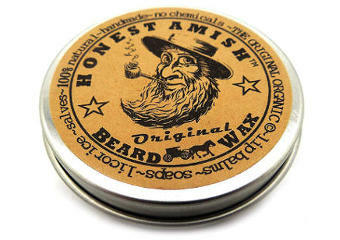 13) Totally free of artificial colors and other additives that are harmful to your skin. 14) They are so small that you can easily carry one of those cute sponges in your cosmetic bag when you travel. Now I am sure I forgot a few more pros of using a konjac sponge to cleanse my face, but I will certainly update my list if I think of more. Read more about the best Konjac sponges in our konjac sponge review.